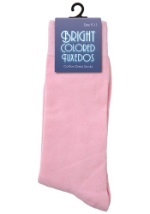 Add these Pink Tuxedo Shoes to our pink tuxedo costumes for a fanciful and romantic effect. 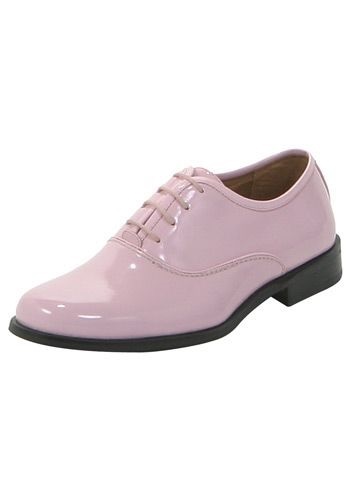 These pink dress shoes have genuine leather lining and come with pink laces. The exterior is made of a durable pink polyurethane and the sole is made of black rubber. These pink shoes match our pink tuxedos perfectly. 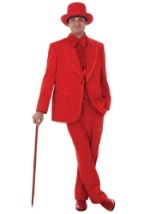 Accessorize your look with a pink cane!